Until end of turn, you may use all of your Trade Federation Ally abilities. Add 4 Authority. 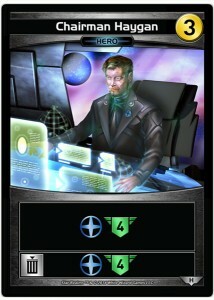 Scrap: Until end of turn, you may use all of your Trade Federation Ally abilities. Add 4 Authority.